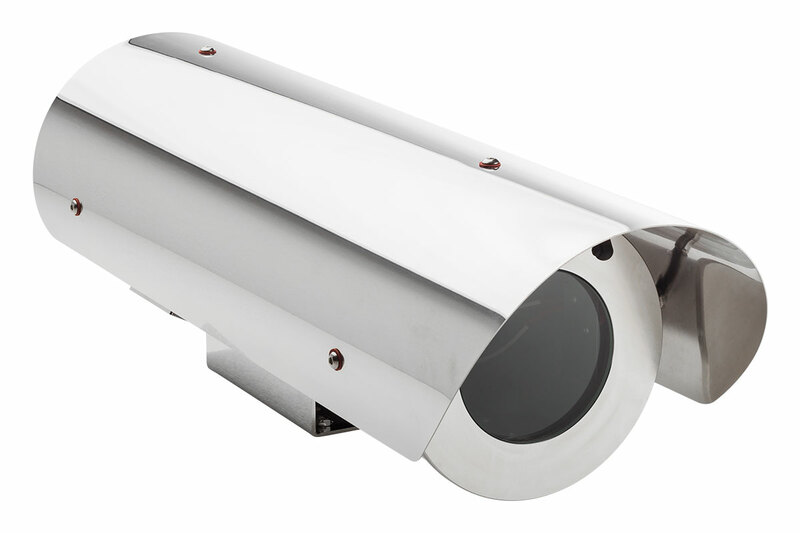 The MEDIUM-LARGE 168 series comprises AISI316L stainless steel camera housings designed to protect CCTV cameras in industrial, marine and highly corrosive environments. These housings are engineered to ensure the best protection from external agents and to allow an easy installation and maintenance. Specifically, the 168 series is conceived to fit medium size camera and it covers a wide range of cameras and other similar applications too large for 129 series and too small for 204 series. Highest quality materials and production process, together with a modern design and a competitive price, make these housings the best solution to protect cameras installed in the most severe environments.